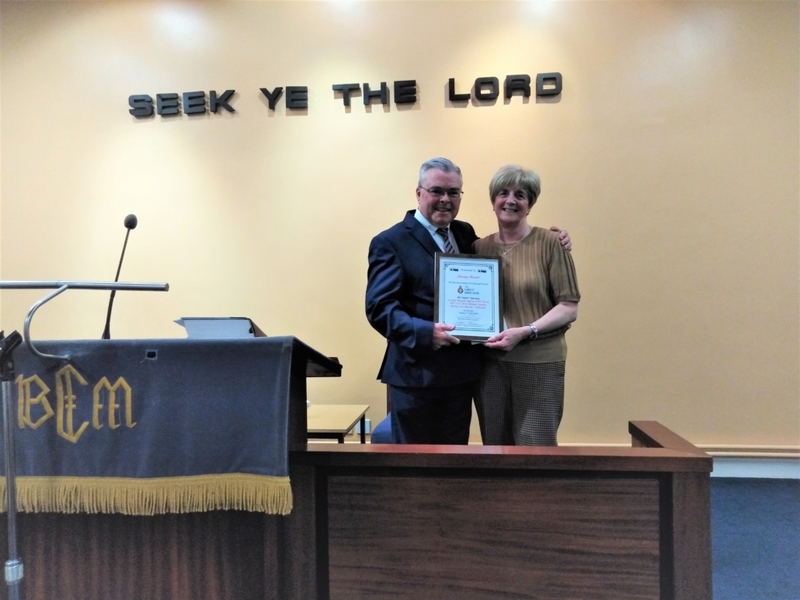 On Sunday 7th April 2019 Mr Bobi Brown (Executive Secretary BCM) presented Carolyn Hewitt a special certificate in recognition of 42 years service as Captain of the 281st Girls Brigade BCM Rathcoole. Just recently Carolyn has decided to step down from her role although still hoping to continue to serve in some capacity within the company. Throughout the many years as Captain it was clearly evident that Carolyn had a deep commitment and dedication to the role, indeed this was given to every girl who came under her leadership. Many girls can testify how she was an influence in their lives over the years and also in the present day. Carolyn never sought any glory for her work always serving with great humility, her greatest desire was always to be that channel of leading girls and witnessing them coming to faith, this she was enabled to do on many occasions. 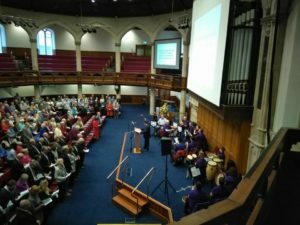 Once again we appreciate all the various Church Congregations, Organisations and Individuals who contributed towards our Christmas Appeal 2018. 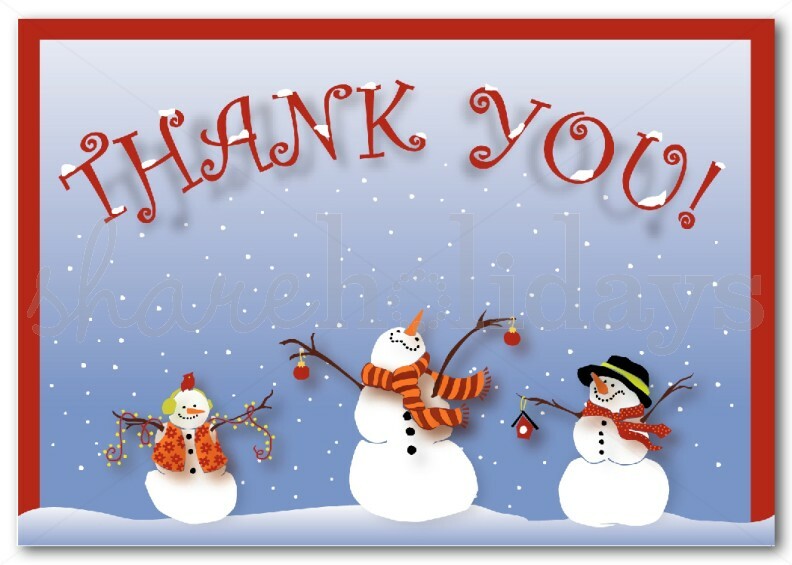 Many needy families throughout all of our districts were helped during the season by your love and generosity. The Belfast City Mission held its 191st Annual Rally Thursday 26th April 2018 in the Assembly Buildings Church House. 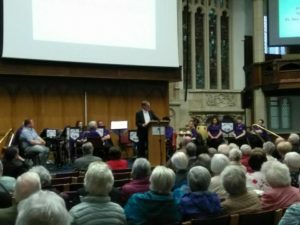 Our President Mr Ronnie Armour led the service with a scripture reading and opening prayer given by our Honorary Secretary Rev Denis Bannerman. The worship was led by the band PS150 and Mrs Amy Roberts was our guest singer for the evening. 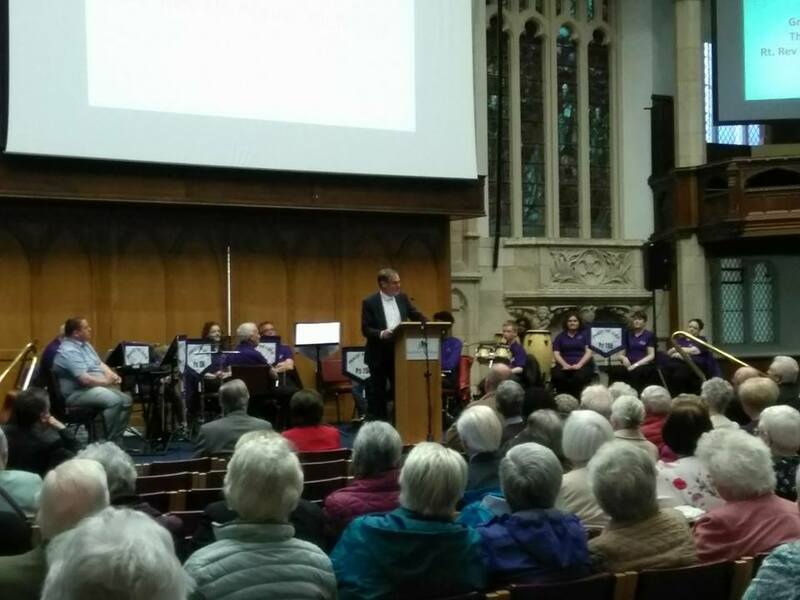 It was also an honour to have the Moderator Presbyterian Church in Ireland Rev Dr Noble McNeely extend greetings and blessings on behalf of the Presbyterian Church. 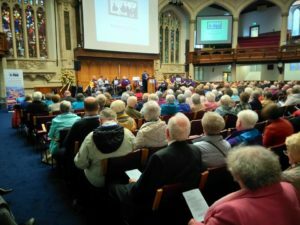 Rev Shaw Thompson retired Minister of 1st Dromara Presbyterian Church gave a challenging closing message from God`s Word. Belfast City Mission is an Urban Evangelistic Mission. We are among one of the oldest Urban Missions still in existence. Our work is carried out in the inner City districts alongside a number of areas in greater Belfast. We need your continued support to bring the message of Jesus and His salvation to the streets and communities where we work.